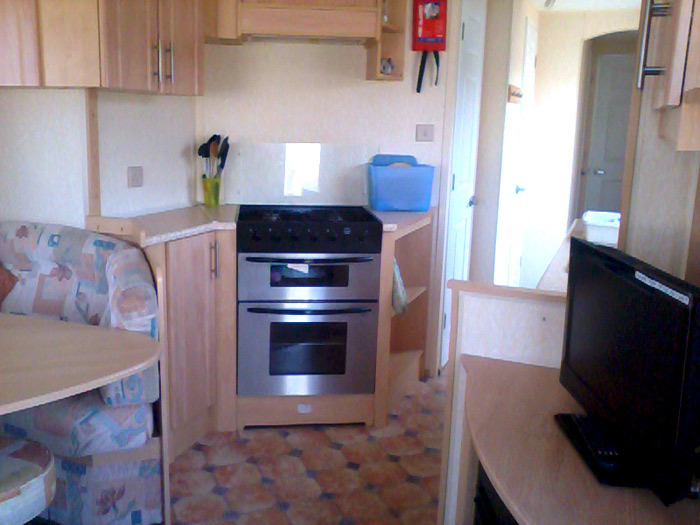 All our holiday home units are modern and completely self-contained with their own kitchen and shower-room (shower, washbasin & WC), and are fully-equipped to a high standard including refrigerator, full-size gas cooker, microwave oven, toaster and kettle, digital TV and free wifi, as well as pots and pans, crockery and cutlery and washing-up equipment. 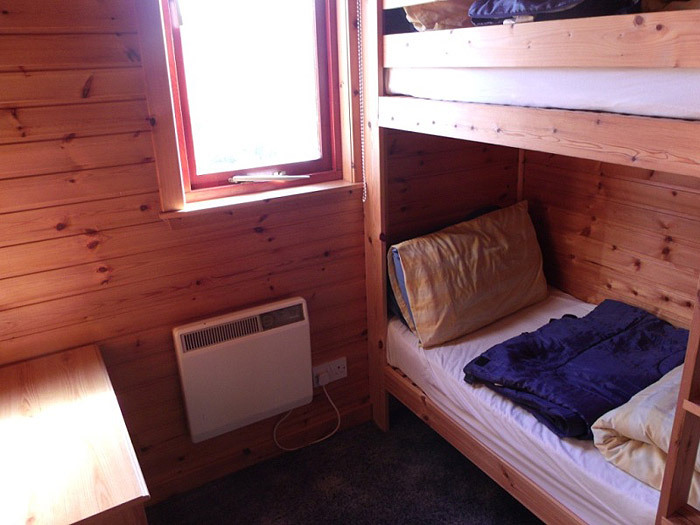 Heating is by a gas fire in the lounge and electric heaters in the bedrooms. 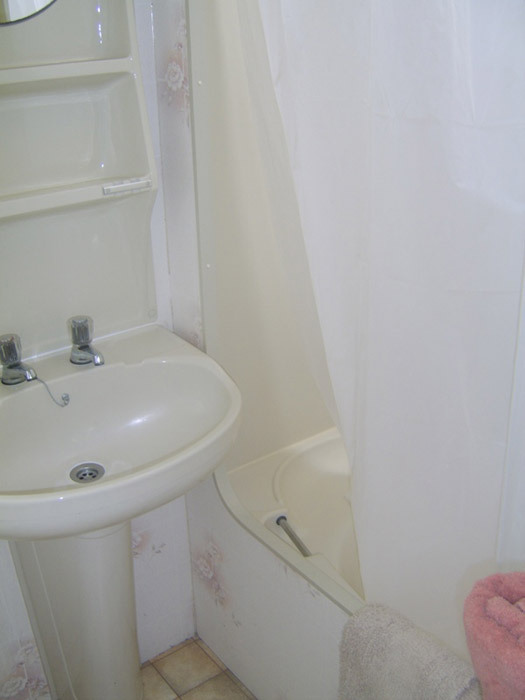 Prices include all utilities and bedding, linen and towels. 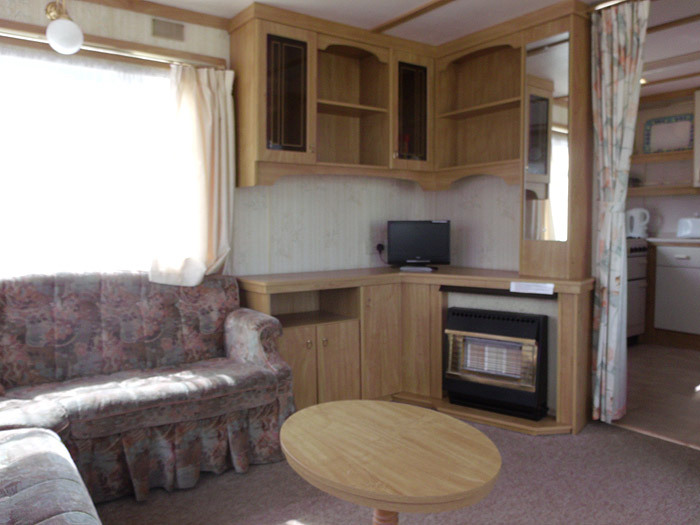 Holiday homes are available from 1 to 21 nights, bookings may start and end on any day, subject to availability. 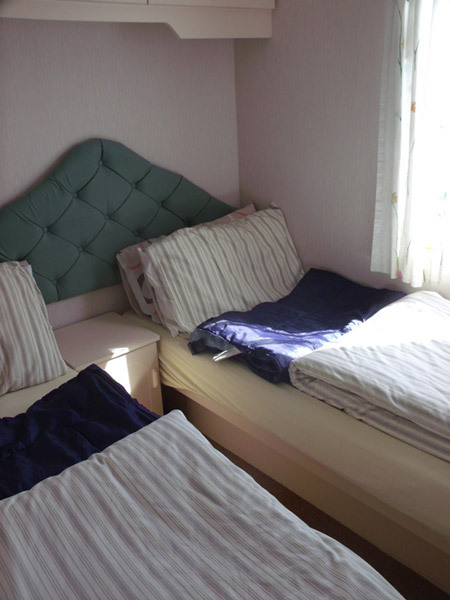 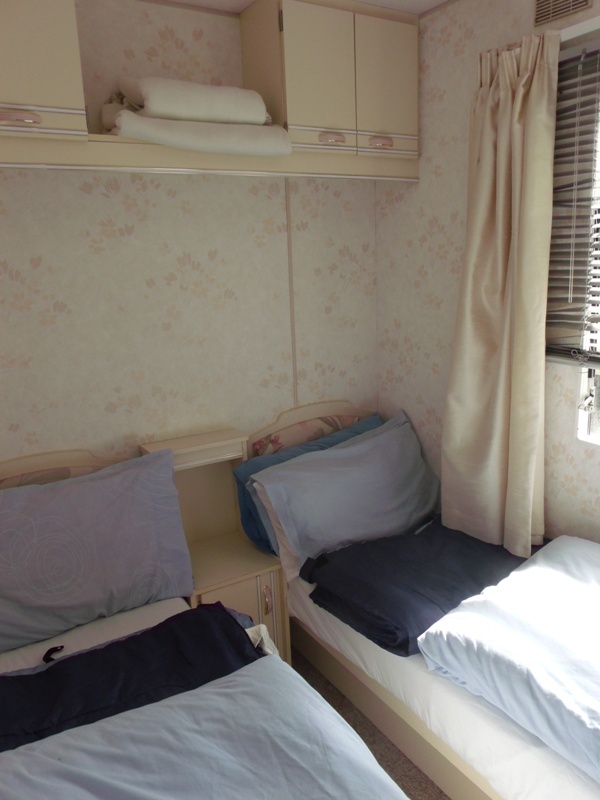 2-Bedroom units can accommodate up to 4 people (double bedroom and bunk or twin bedroom). 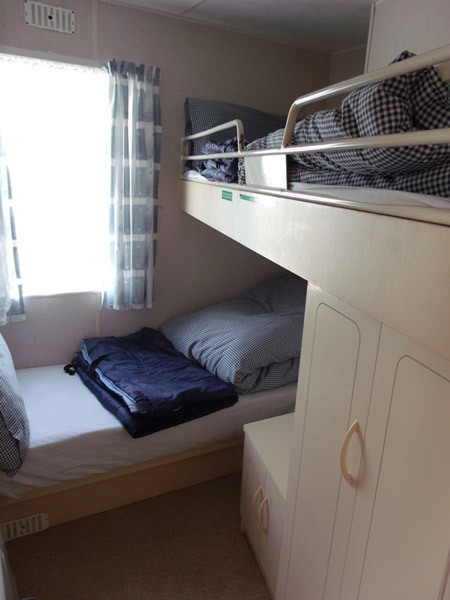 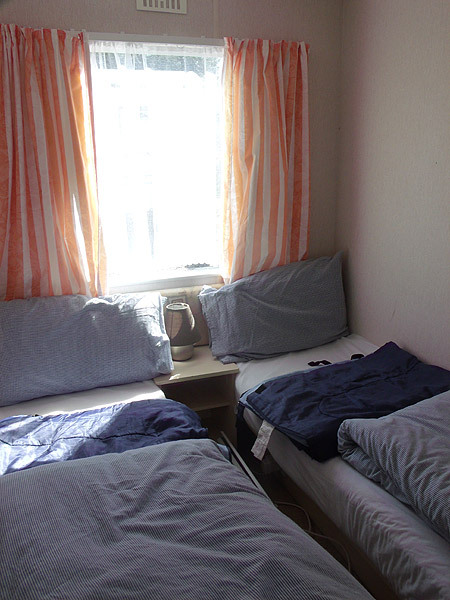 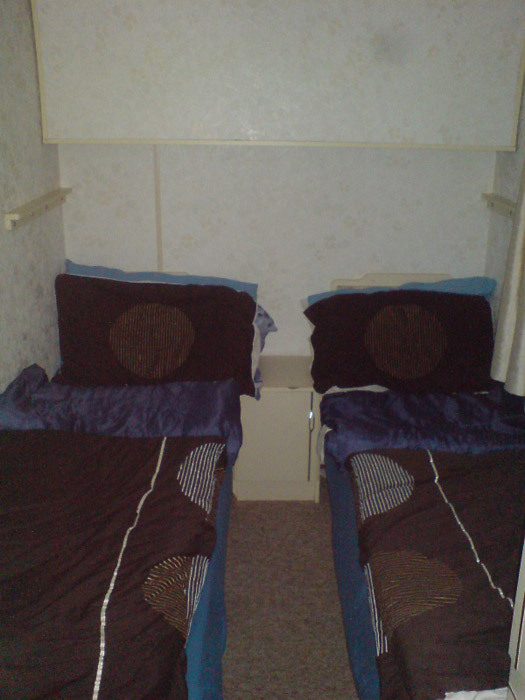 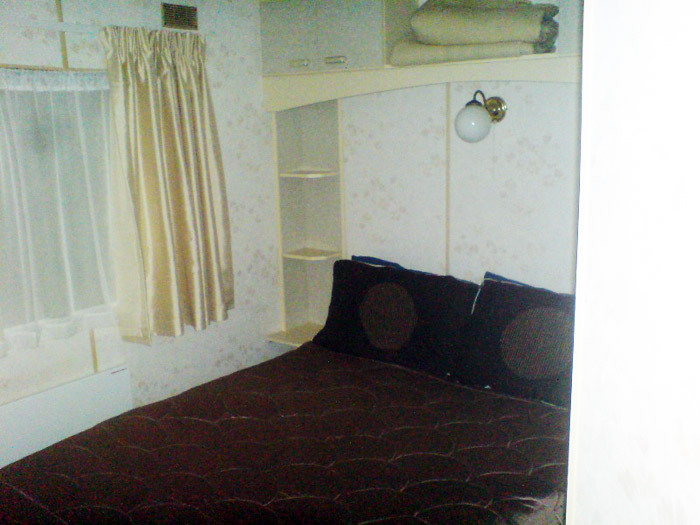 3-Bedroom units can accommodate up to 6 people (max 4 aged 16+) (double bedroom, twin bedroom and bunk/twin bedroom). 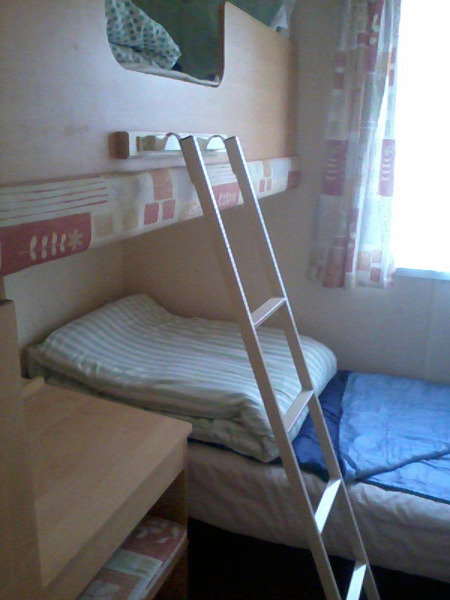 (Top bunk beds in all cases only suitable for child aged 12 or under). 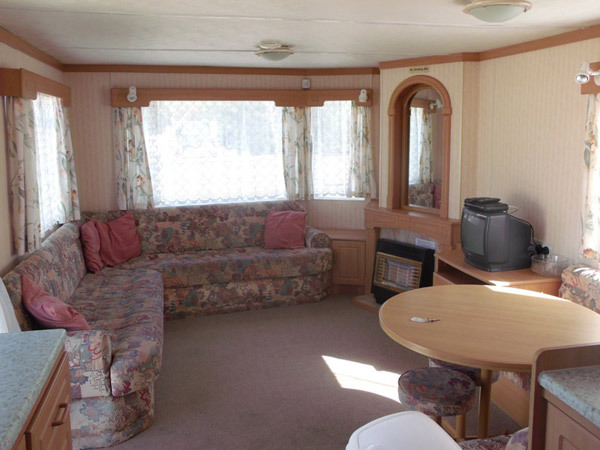 All our holiday homes are Non-Smoking. 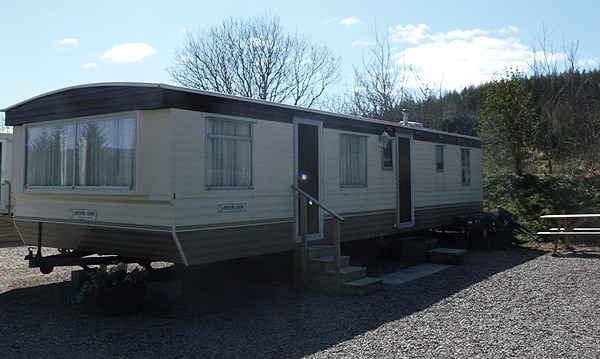 We permit up to 2 dogs in a limited number of our caravans; please mention your dog/s when making your enquiry or reservation. 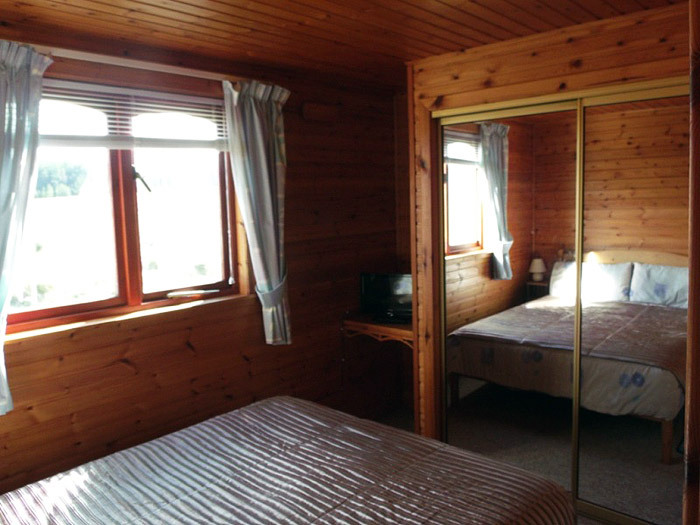 Please get in touch by phone, e-mail or post to make an enquiry or reservation. 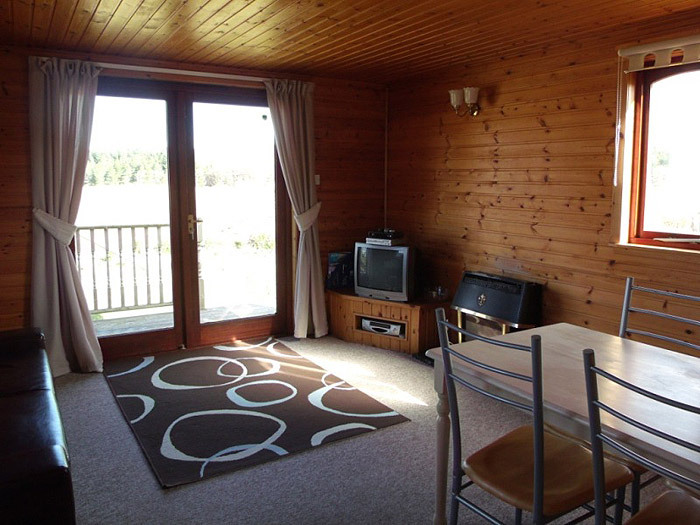 A deposit of £75 is required per holiday home per week for bookings of 5 nights or more, and £50 or half the total cost (whichever is the lower) for bookings of 1-4 nights. 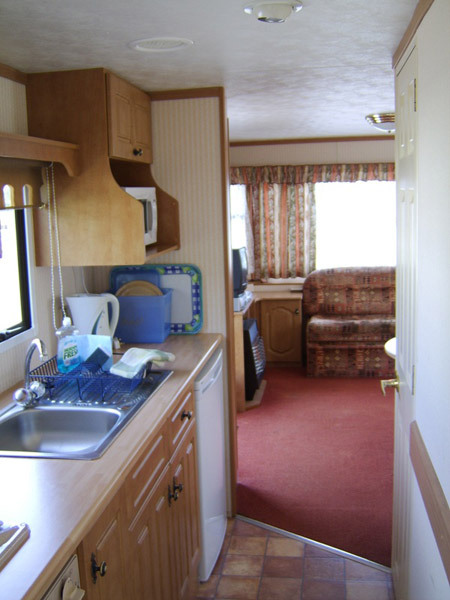 All outstanding balances payable 4 weeks before arrival or on booking if made within 4 weeks of arrival date. 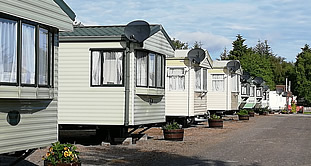 Cancellation Insurance is available at £15 per holiday home booked. 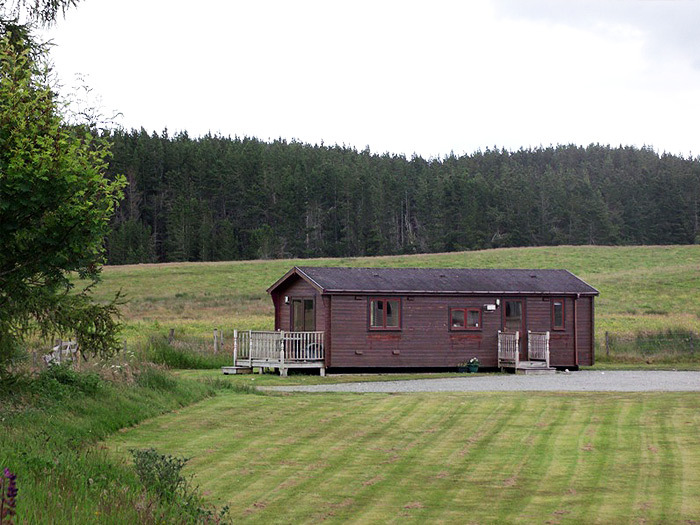 Please see Point 2 of the Park Conditions for further details. 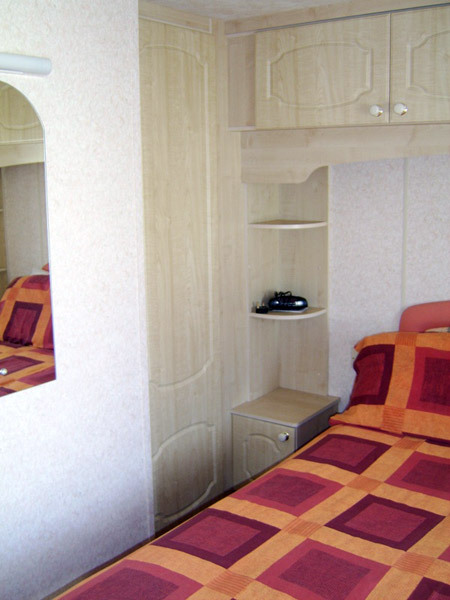 Payment may be made in £ Sterling by debit or credit card via telephone or e-mail, or cheque in the post. 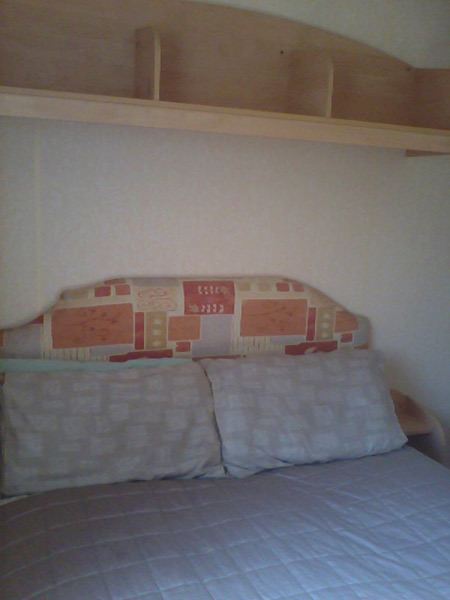 You can also pay by internet bank transfer - please contact us for details. 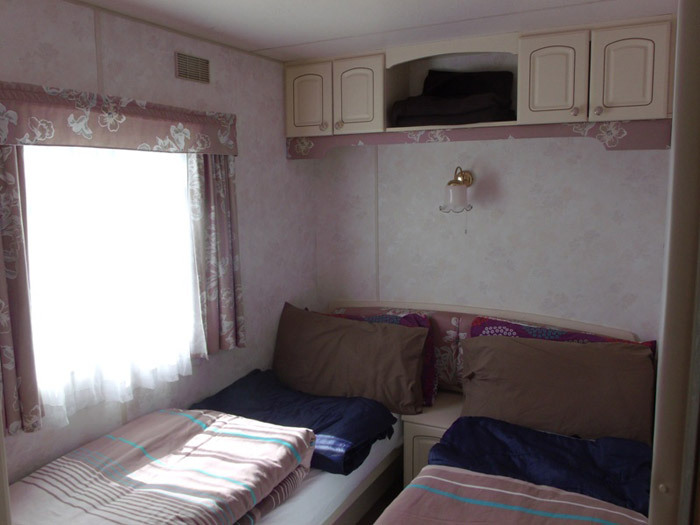 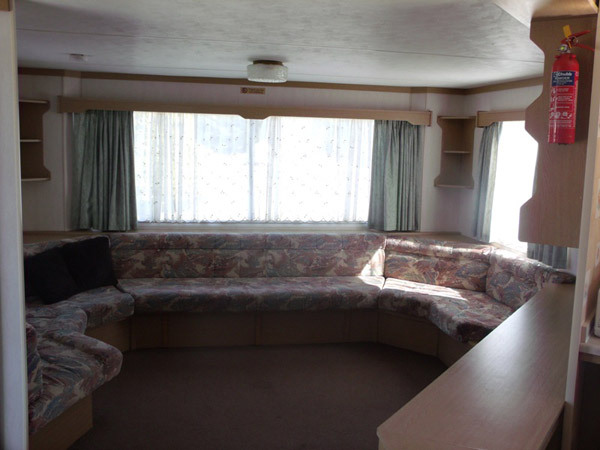 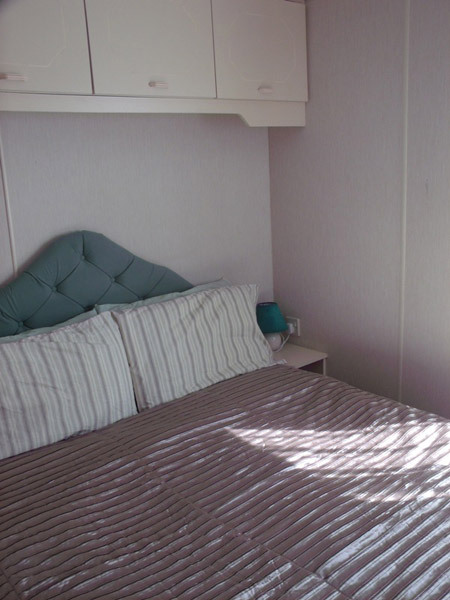 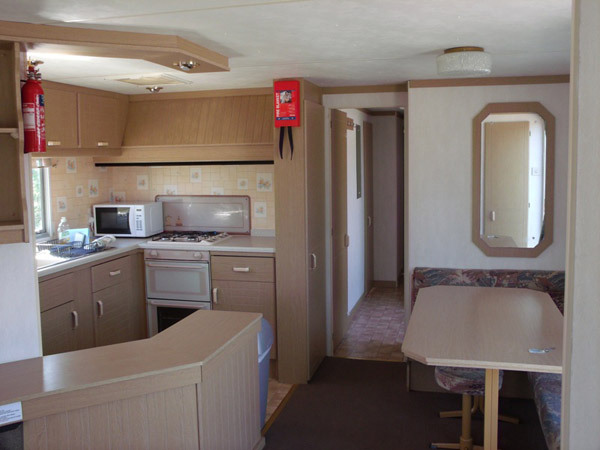 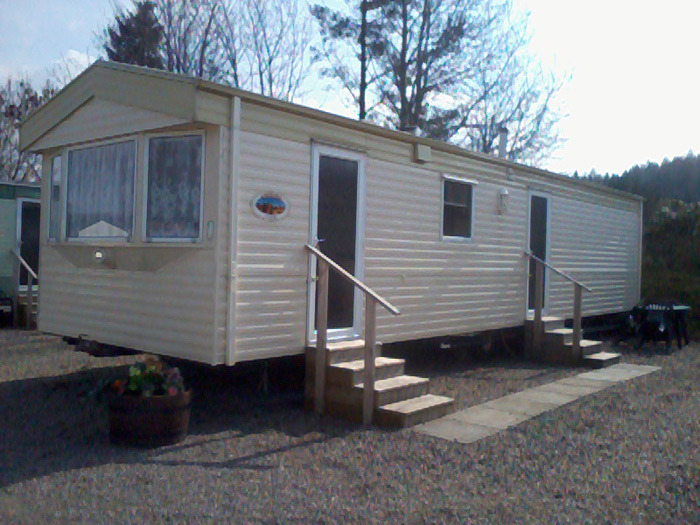 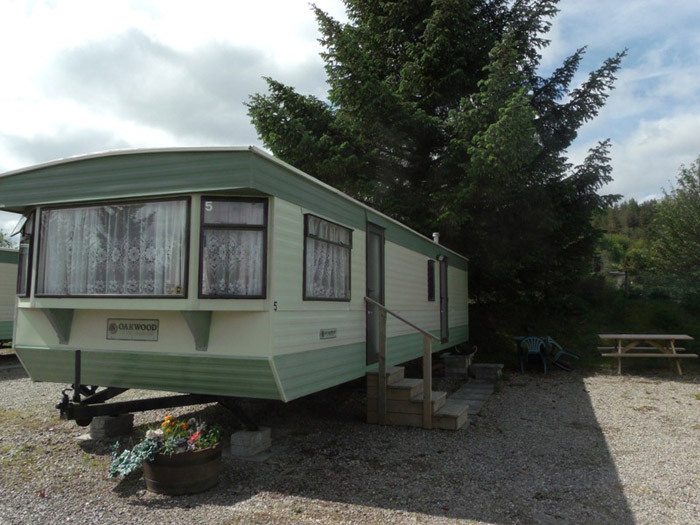 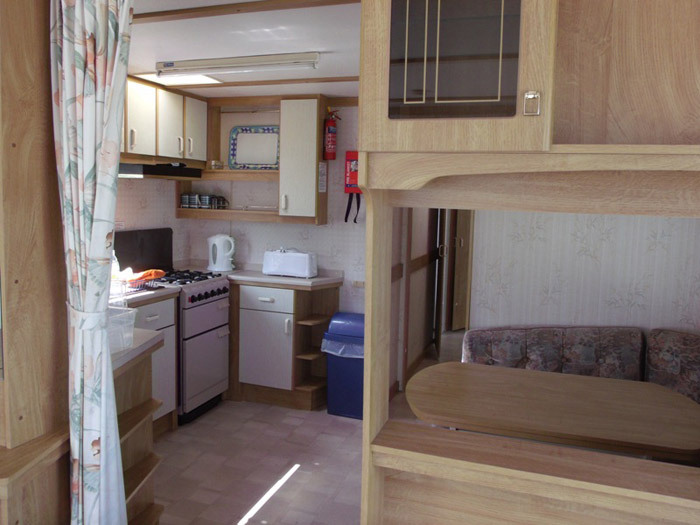 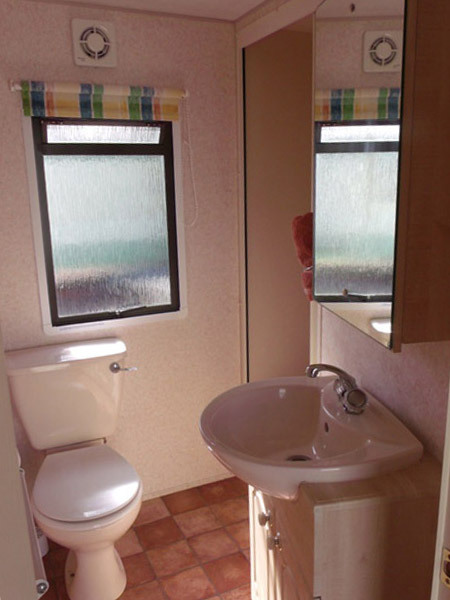 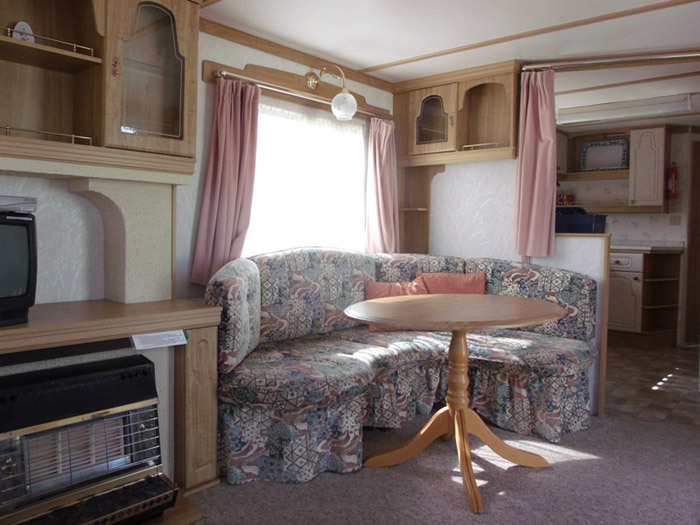 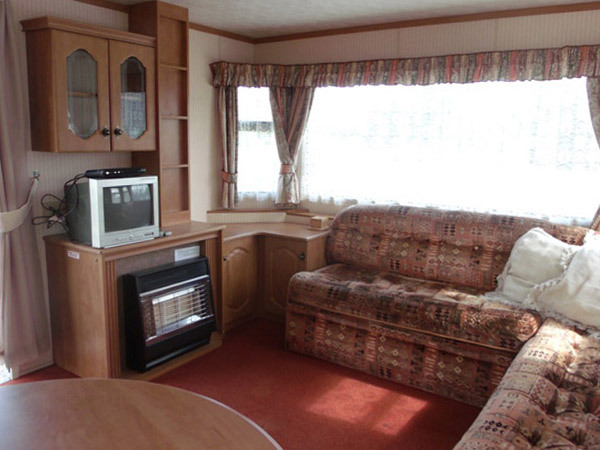 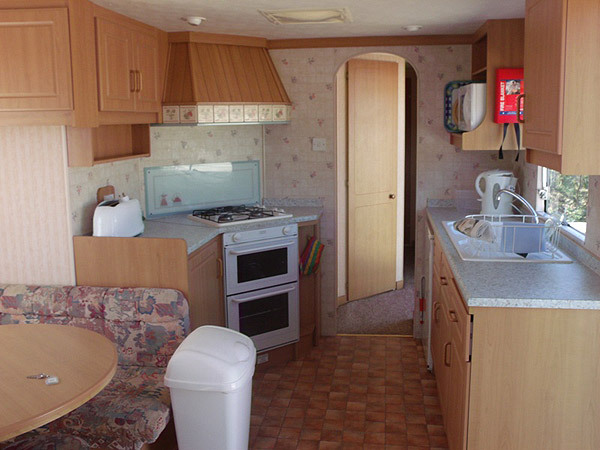 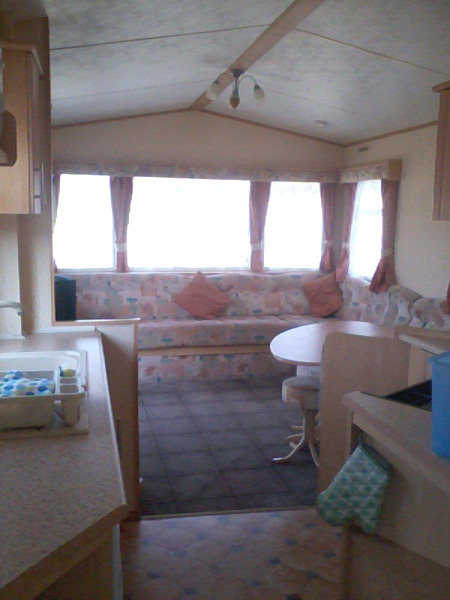 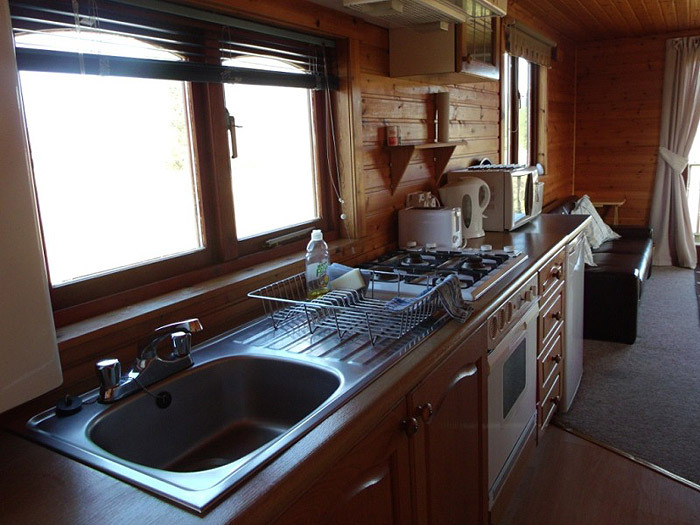 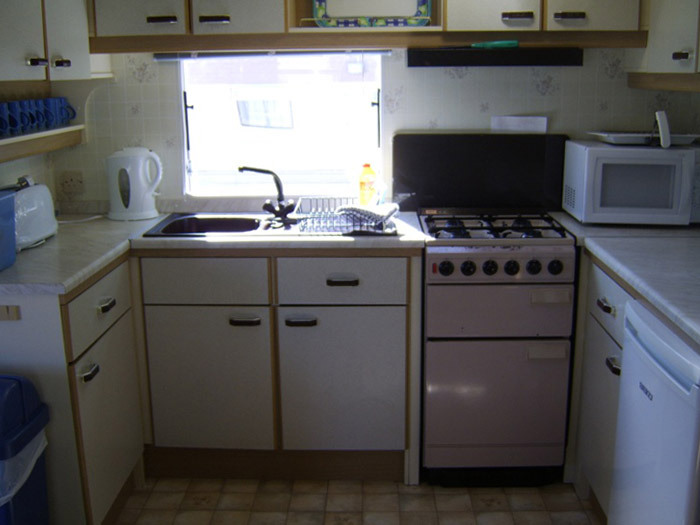 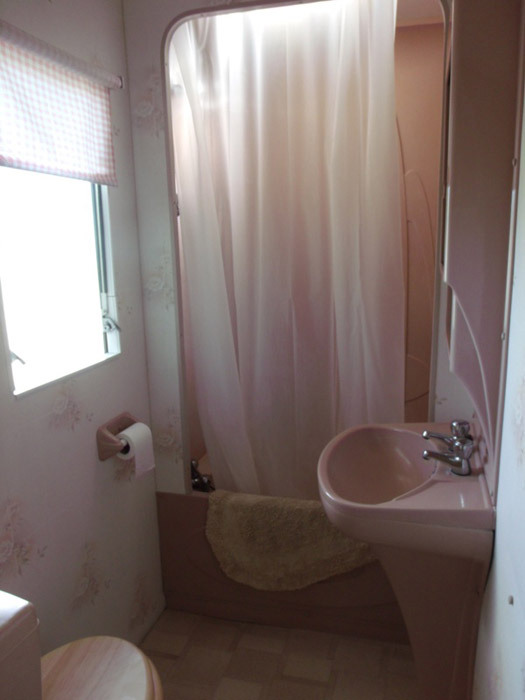 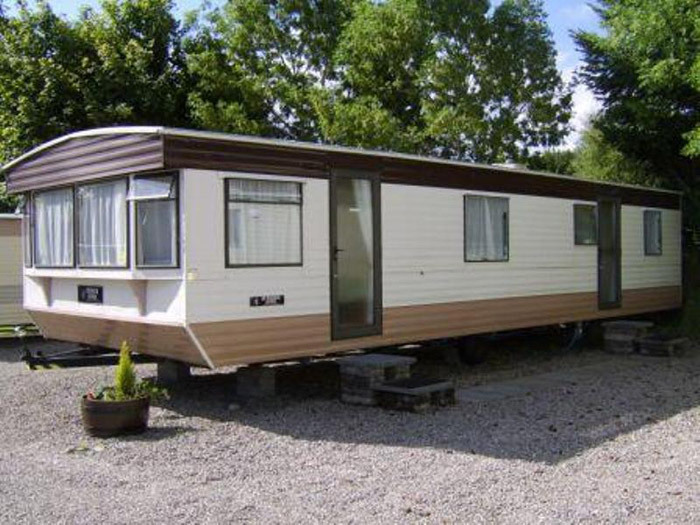 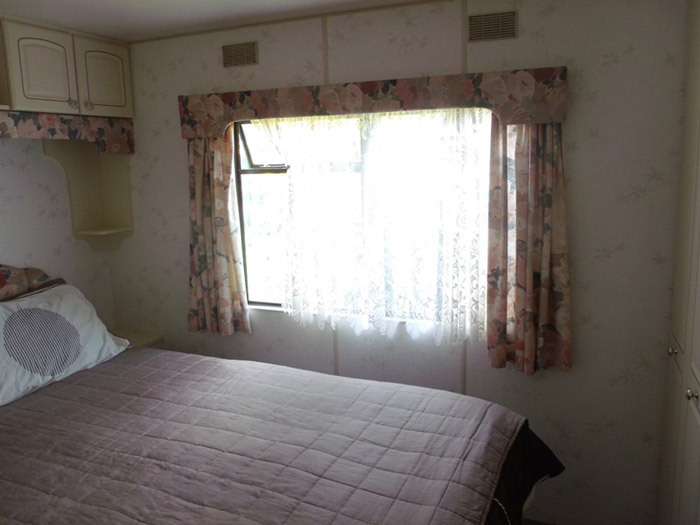 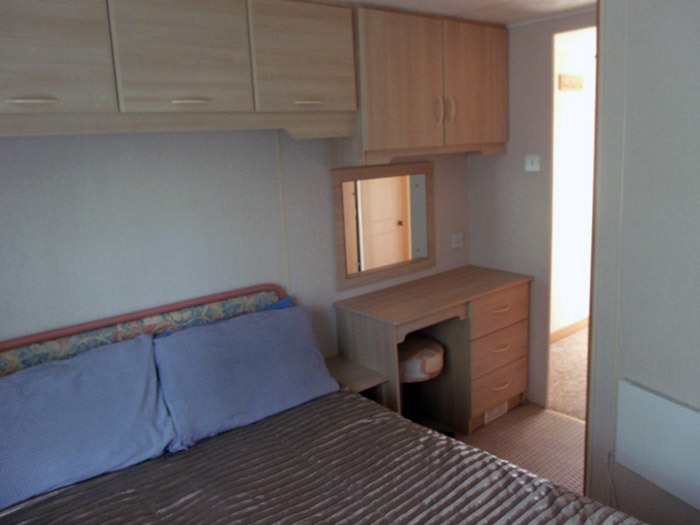 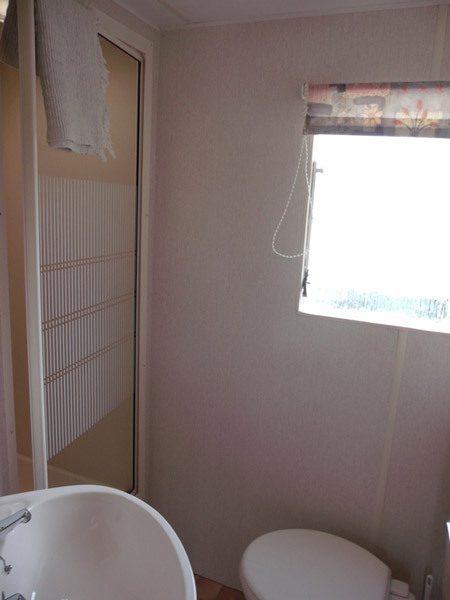 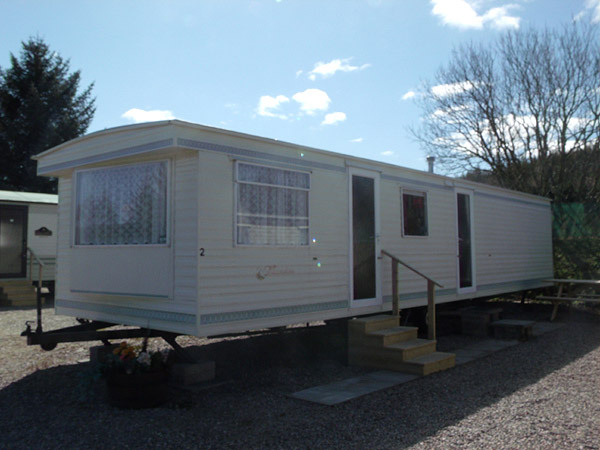 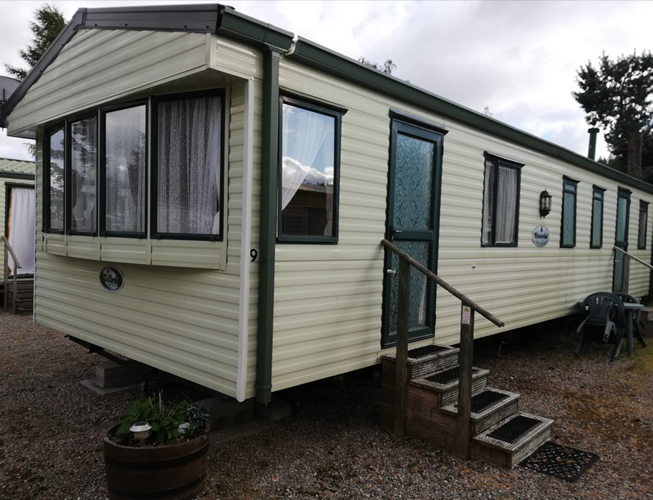 For further details or a list of caravans currently available for sale, please contact us. 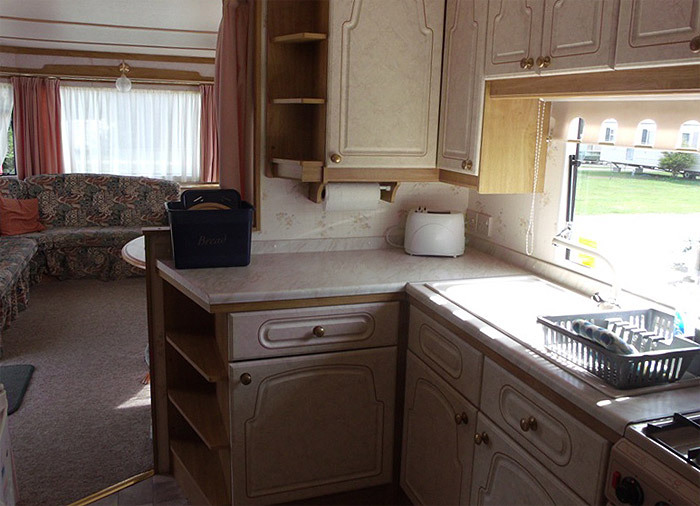 *Subject to age and condition of caravan. 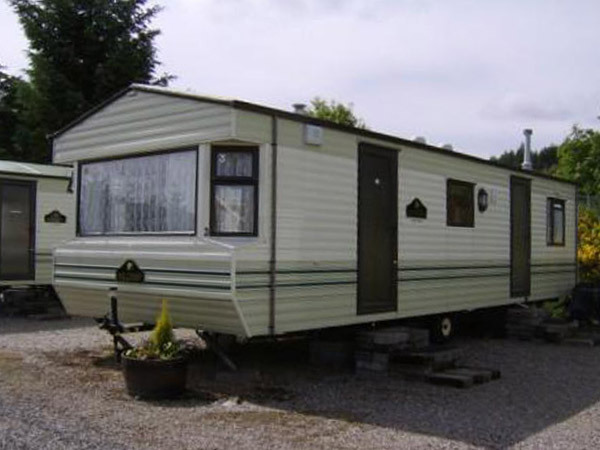 sorry NO vans or commercial vehicles, workers or residential. 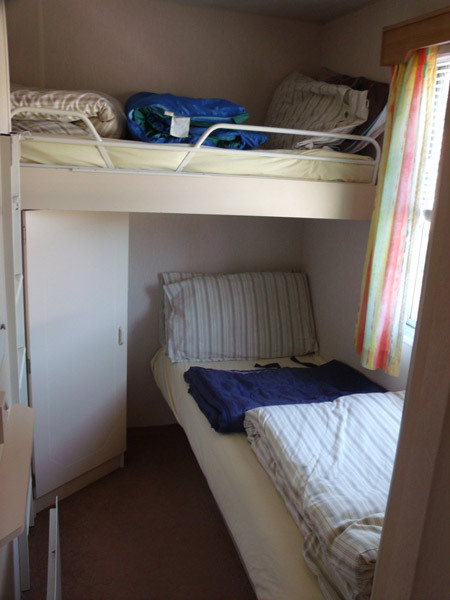 double bedroom, twin bedroom, bunk room. 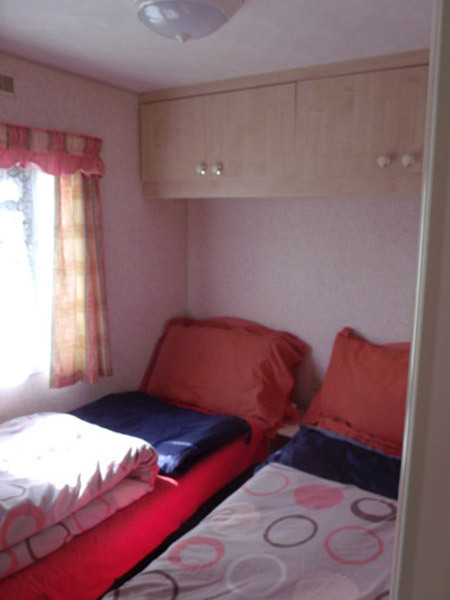 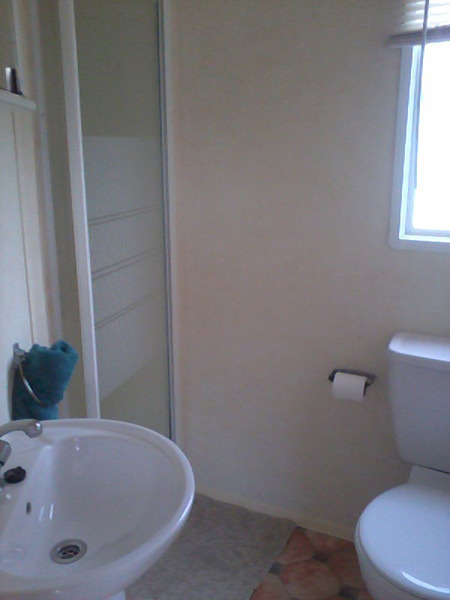 double bedroom, two twin bedrooms. 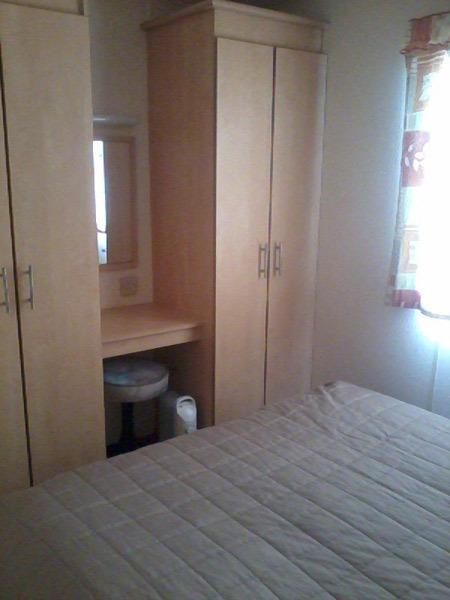 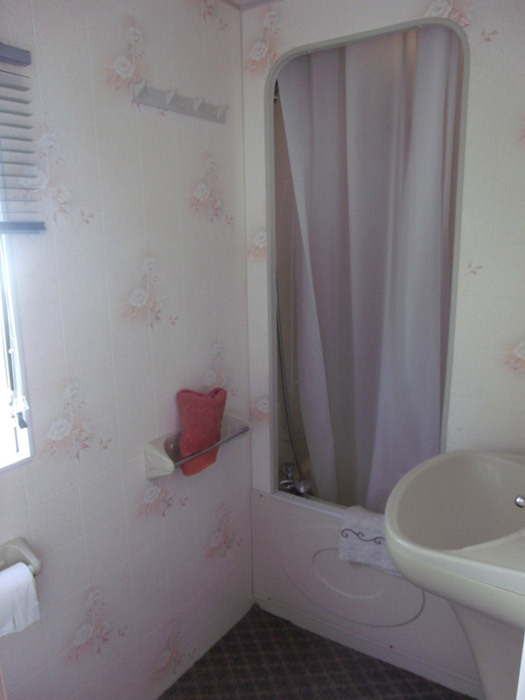 double bedroom, two twin bedrooms..